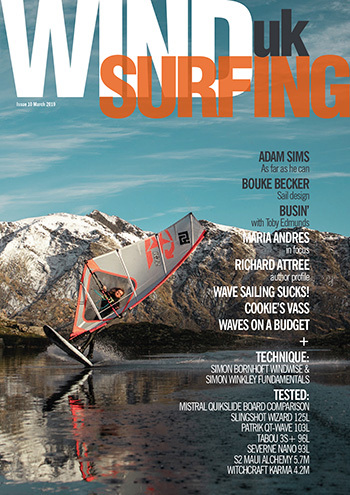 WindsurfingUK aims to bring all the best content from the colourful world of UK windsurfing and beyond…. 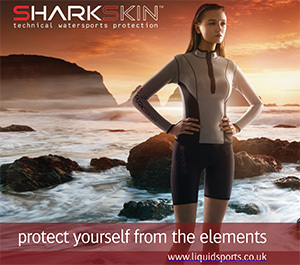 With so much awesome content from the UK and further afield, WindsurfingUK is your perfect windsurf companion. To purchase the Autumn 2016 paper printed issue or subscribe annually please see below. The magazine will be posted from October 10th onward. Subsequent magazines will be available in January, April and July 2017. 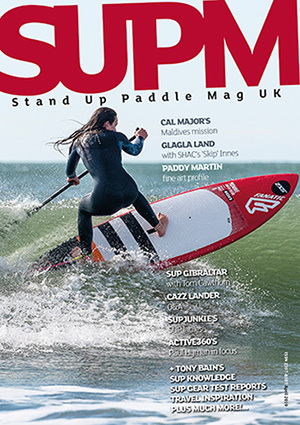 Purchase the printed version and receive the digital issue completely free. Autumn 2016 digital issue now available at https://joom.ag/aPEQ for just $3.99. Any questions? Give us a call on 01480 465081 – we will be glad to help.